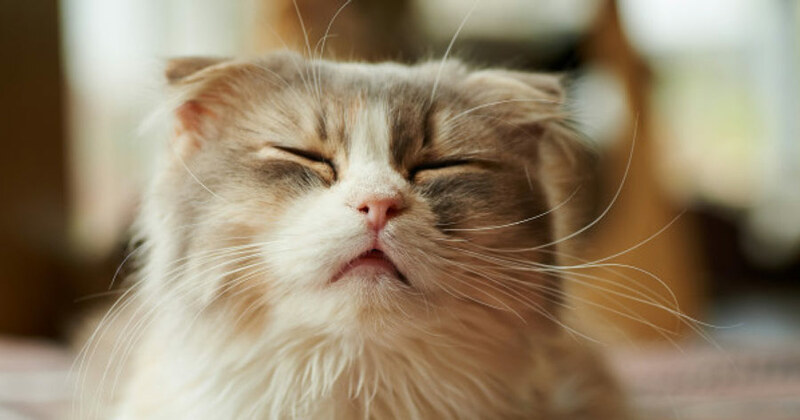 Like humans, cats can sneeze. However, why cat sneezing should be a cause of concern for you? Well, most cat owners assume that cat sneezing could be allergies. In reality, cat sneeze can mean a whole different scenario altogether. 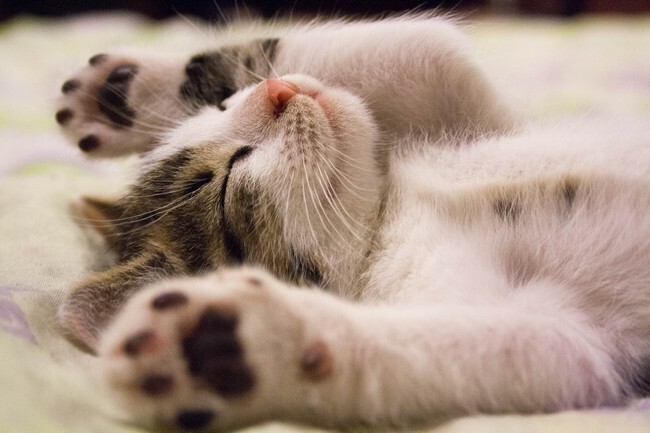 In fact, almost anything that irritates a cat’s nose can trigger a sneeze, but if your cat or kitten sneezes a lot you may start to investigate that there’s something wrong. I don’t know about you, but I just love cat sneezes, well better than human sneezes. So what could be wrong with an achoo (or two) when it is so adorable? Well, did you know that noses are your kitty’s most important sense organ? 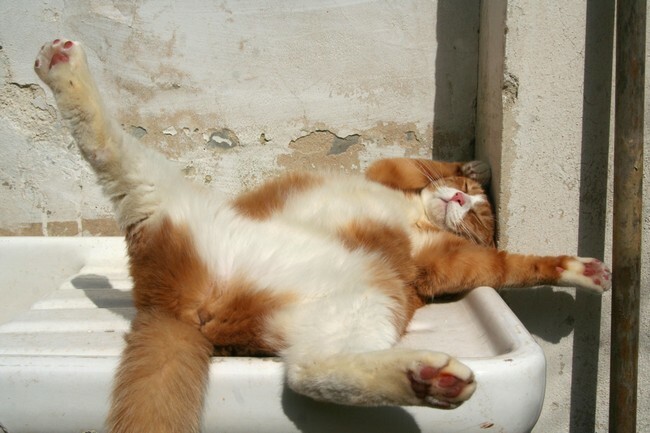 Cats have 200 million scent receptors! Therefore, the nose and sneezing provide insights into the overall wellbeing and health of your cat. Like humans, a small tickle in cat’s nose, due to dust or mild chemical irritant, can irritate and thus causes reflexive sneezing. Sneezing is the body’s way of ridding itself of that irritation. Frequent sneezing, especially when one sneeze follows another and another, signals potential allergies. The cause could be mold, candles, pest sprays, household cleaners, cigarette smoke, dust mites, pollen, perfume, noxious smell or chemical fumes. Other side effects of allergies are a runny nose or eyes, or skin irritation, therefore do check other parts of the body if they are affected. If so, do check with your veterinarian for medication if your furry companion needs some allergy relief. Cats playing the role of explorer means encountering irritants spread by other critters, like mice or cockroaches. So, it may be a good sign to call an exterminator to rid of the main culprit. Healthy Pets presented by Mercola describes nasal discharge as another sign of irritation or disease in the nose and can be clear, cloudy, or blood-tinged in appearance (or a combination). The discharge might affect one nostril or both and may be categorized as either acute (appearing suddenly) or chronic. According to Ask The Cat Doctor, another major difference between feline colds and our colds is the frequent accompaniment of red, runny eyes with your cat’s cold. This is a very common occurrence and may require antibiotic ointment or drops in your cat’s eyes in addition to an oral antibiotic for the infection in the nose. 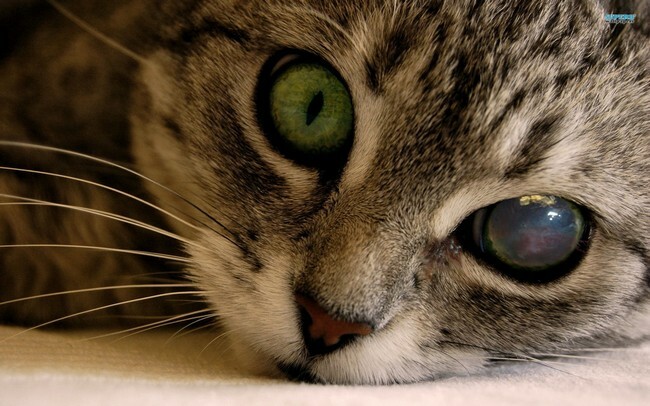 Your cat’s eyes can become very red and swollen and can even develop ulcers on the cornea. Cat sneezing is an alarm bell ringing for the owners to pursue greater inspection of the cause. 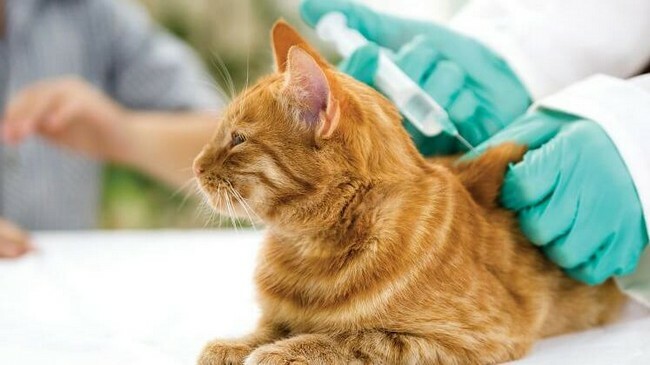 According to Ask The Cat Doctor, while the initial infection is caused by a feline virus, cats are particularly susceptible to developing secondary bacterial infections. Therefore, cats with upper respiratory infections often develop a green or yellow or white discharge from their noses. They also mentioned that discharge most often means there is indeed a secondary bacterial infection and antibiotics may be needed. The infection is most severe in young kittens. 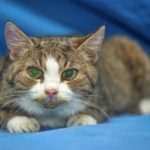 As it most often interferes with appetite, any cat, but young kittens in particular, is very susceptible to dehydration and severe illness, even death, from lack of nutrition. Vaccines that fight against respiratory infections frequently cause sneezing for a few days after they are administered. The sneezing generally lasts for only a few days and goes away on its own, requiring no treatment. Why cat sneezing of this sort should not be too much of a concern is because it is a natural side effect. 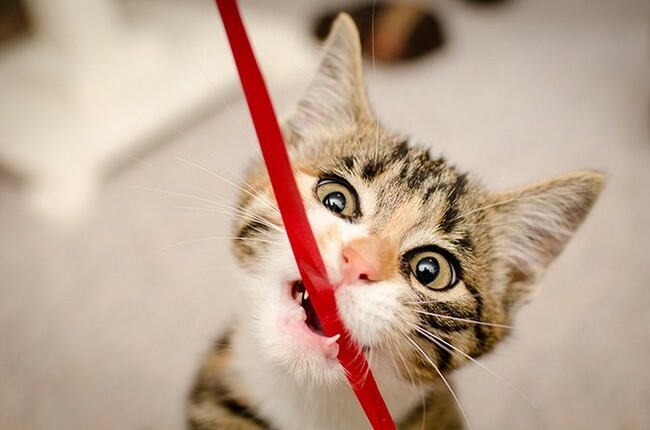 Frequent sneezing paired with stinky breath can mean tooth trouble suffered from your cat. 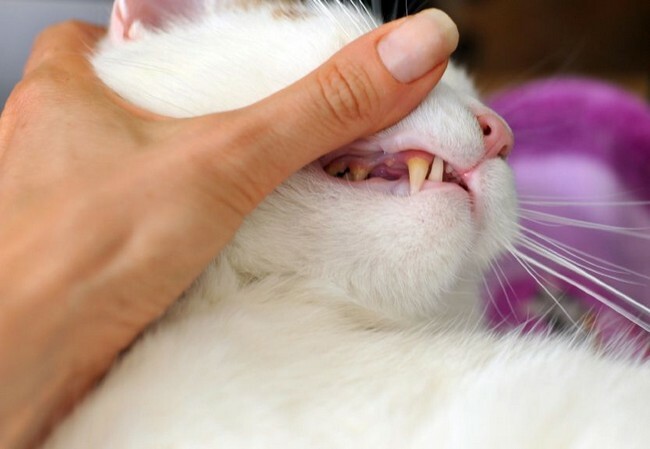 Aside from being painful, dental abscesses and gum disease pose a serious threat to your cat’s health. 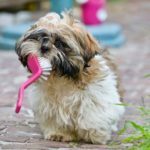 Pet Health Network deduce that infections of the feline tooth can allow bacteria to establish in the nasal sinus with resulting inflammation and sneezing. 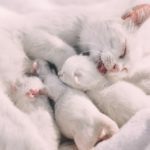 Therefore, go ahead, enjoy your cat — and even the occasional adorable sneeze — but be on the alert for serious concerns, and protect your own health by frequently washing your hands and scheduling up-to-date vaccinations. 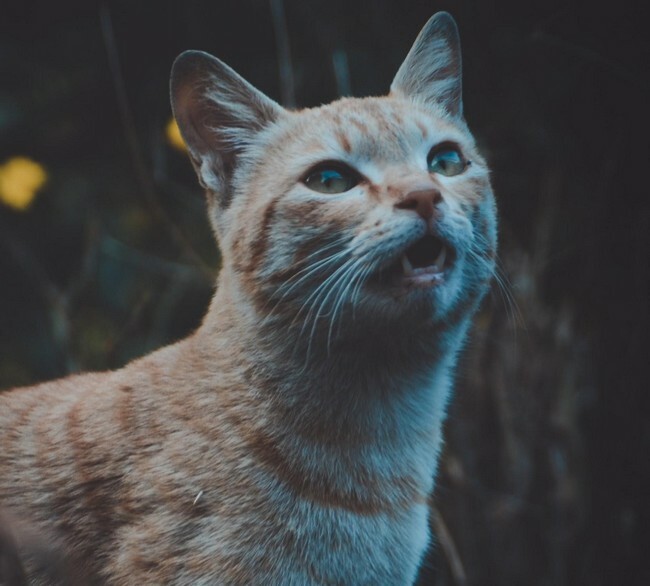 We hope that this article has provided you comprehensive insights on why cat sneezing should be a cause of concern to pet owners like yourselves, and how to spot symptoms, prevention and prescribe the right treatments. 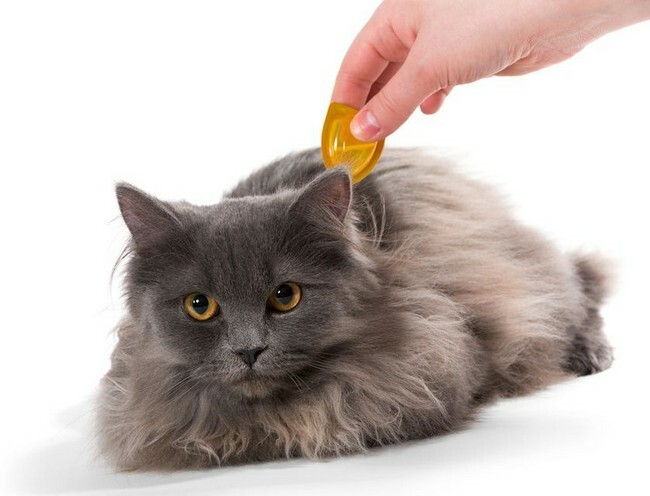 Perhaps as a wise prevention measure, you may consider getting your cats covered with MSIG Take It Easy Pet Insurance to protect them against some of the potential illnesses mentioned here which cannot be overcome by vaccinations. This is because MSIG Take It Easy Pet Insurance, at RM18 month, is your best partner in making sure your cat gets the quickest way to recovery against any sickness.